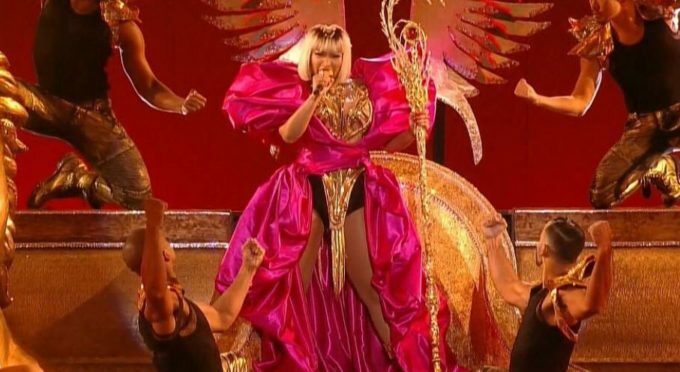 Everybody had been looking forward to forward Nicki Minaj’s performance at the MTV Video Music Awards tonight at the Radio City Music Hall in New York City. We were not sure what the Queens rapper will be performing but when she took the stage, she did not disappoint. 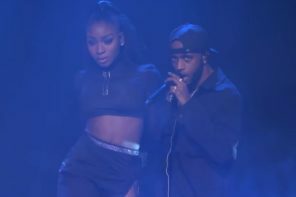 The energetic rapper started off her performance with the Eminem featured ‘Majesty’ and then went on to perform the most controversial song on her Queen album, ‘Barbie Dreams’. 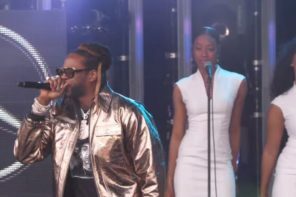 She finished it off with a few lines from the Tekashi 6ix9ine featured hit ‘FEFE’. Watch it below. Earlier today, Spotify responded to Nicki’s allegations that they did not promote her new album in order to teach her a lesson.